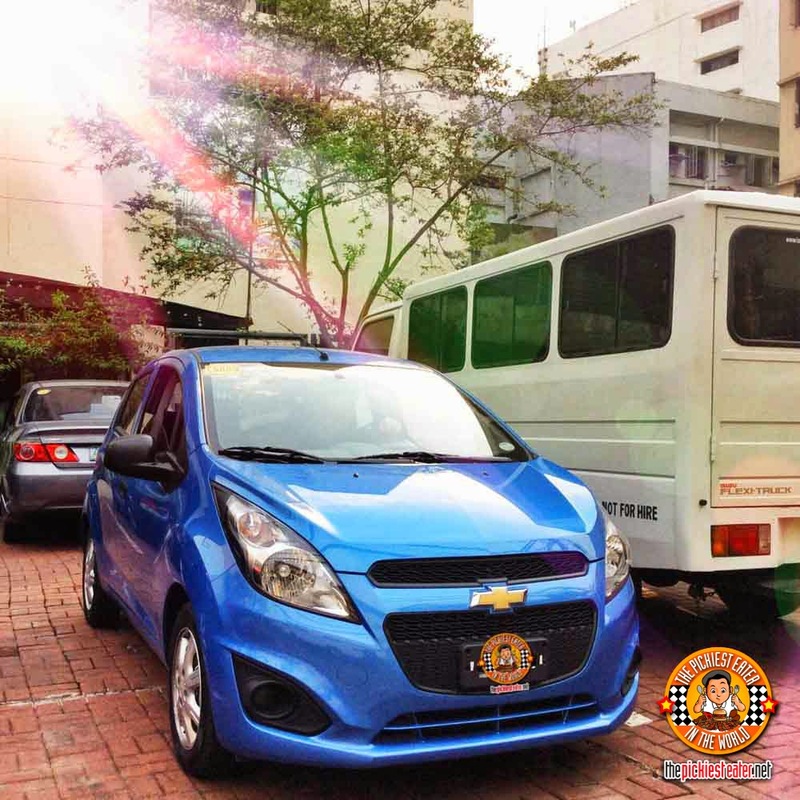 THE PICKIEST EATER IN THE WORLD: FOOD TRIPPING WITH THE CHEVROLET SPARK!!! 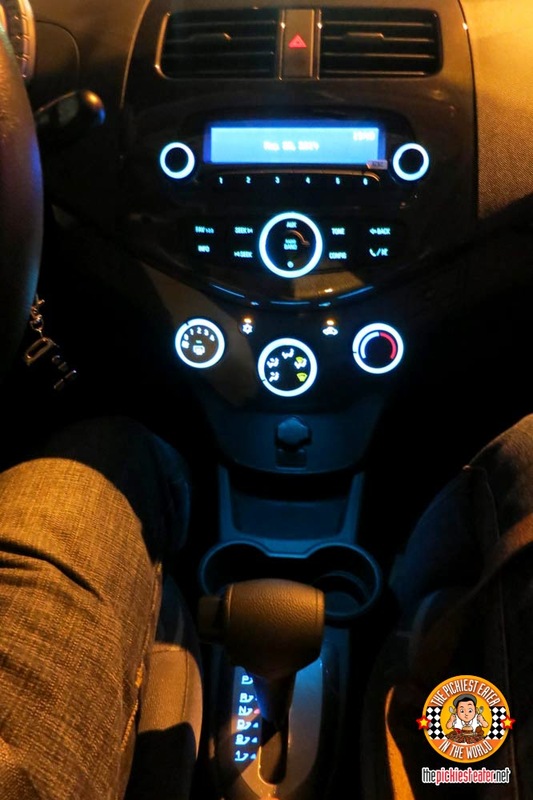 And the other exciting part about it is that we got to take a new Chevrolet Spark for a fun road trip test drive! 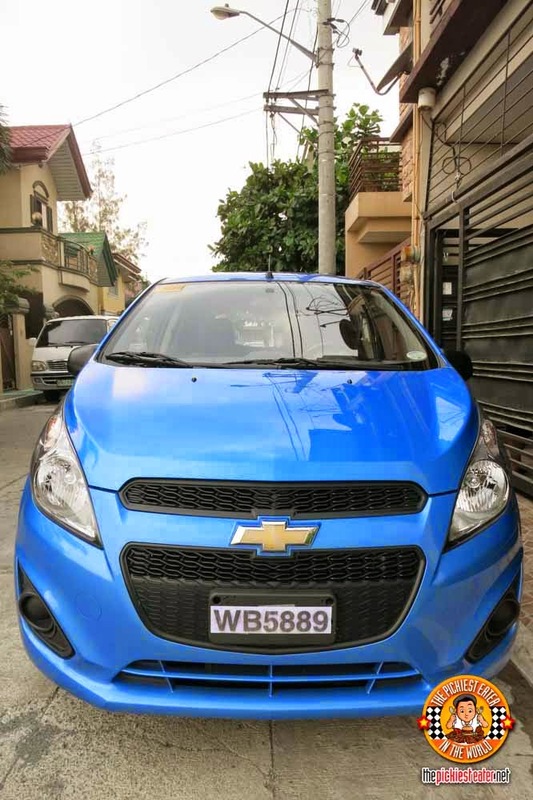 So the four of us fearless foodies hopped on to the Chevrolet Spark we had on loan for the week, and off we went! 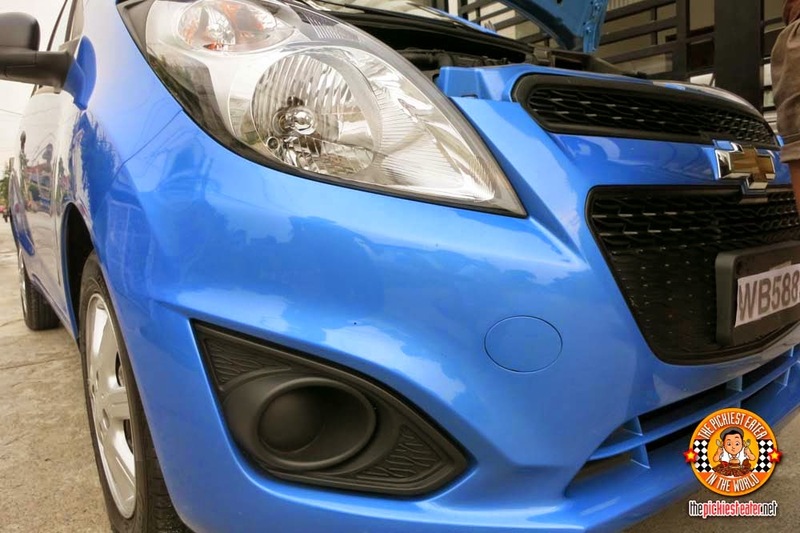 Rina and I love how the Chevrolet Spark looks. Even though it’s a mini passenger car, Chevrolet really did well with the exterior design. It’s a handsome car. Stylish, yet practical and functional. It has standard roof rails so it has the ability to carry and somehow help hold additional cargo on top. While the rear spoiler gives a few more extra sporty points under appearance. This being the Philippines, aka the “Holey Land”, it was inevitable that we passed by some pot holes on the way to Binondo. Nonetheless, we were quite impressed to find that the Spark was up to the challenge. Apparently, it’s the only mini passenger car that was built and carefully made and designed to endure varieties of road conditions worldwide. Other than the pot holes, the ride was really smooth. 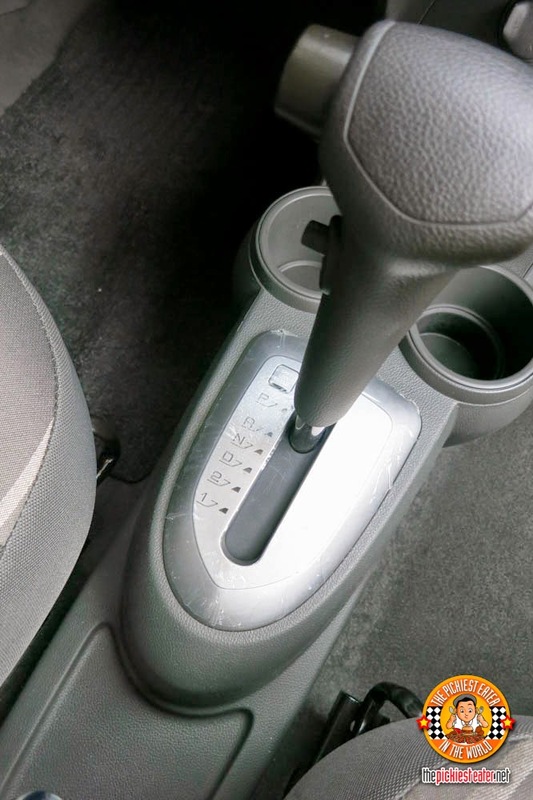 I may not know much about cars but I did notice that it had very good suspension. It wasn’t as bumpy as we passed through some bad roads. 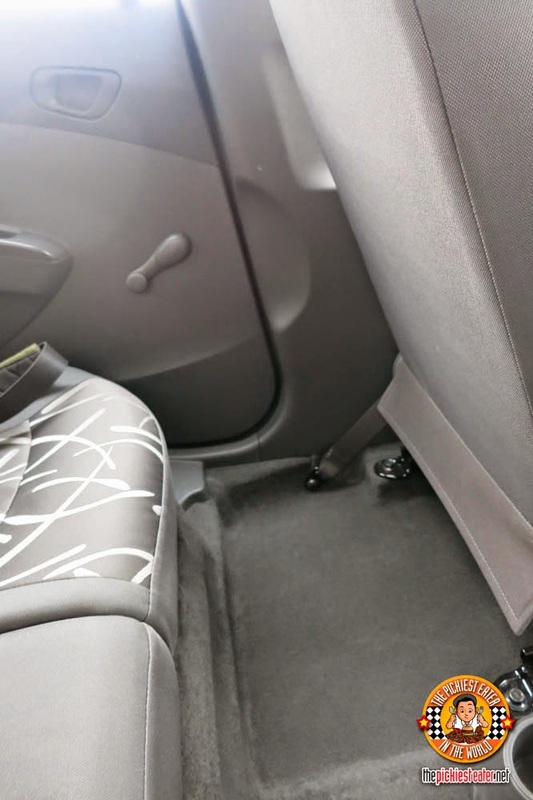 Not to mention the interiors are very elegant and more importantly spacious, (especially in the rear passenger seats), considering how petite it looks from the outside. My wife loved how the gauge looked like. She says it looks detachable but not at all cheap looking, and gives it a sporty feel. 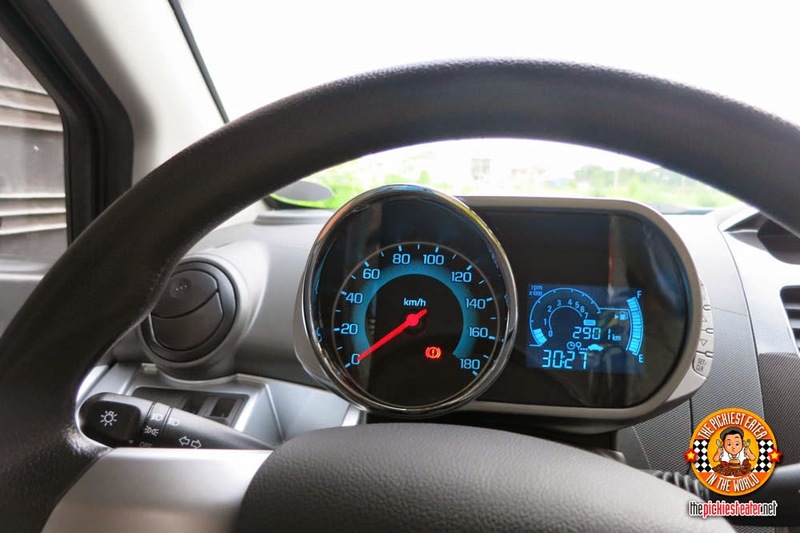 The Spark’s gague has dual cockpit layout that has good functionality with a modern look. 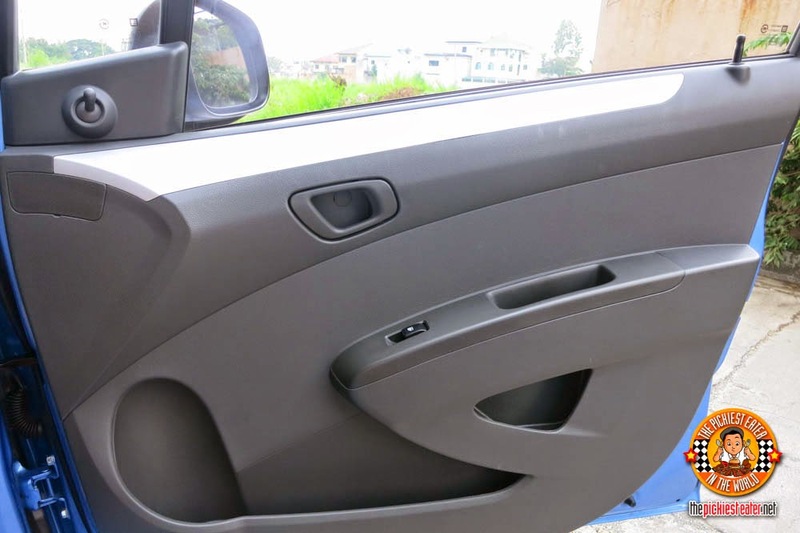 Also, for a mini car, it’s packed with power features (power steering, power side mirrors / power door locks in front. Surprisingly, the windows at the back are manual. But no biggie. At last finally we reached our destination! 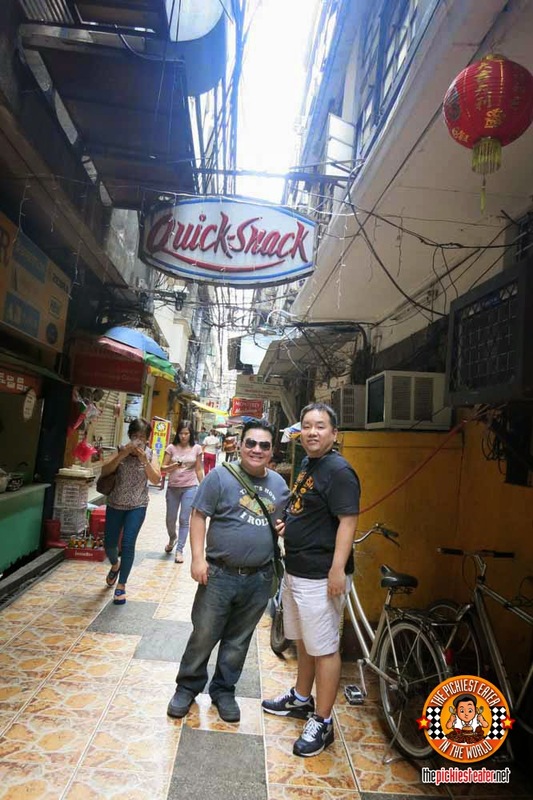 Fortunately, finding a parking spot in Binondo for our first stop was easy as pie (Mmmm, pie) even if it was just a small parking lot area. We had to park almost near the road already. Thanks to Spark’s cute size, it doesn’t occupy that much space when parking. 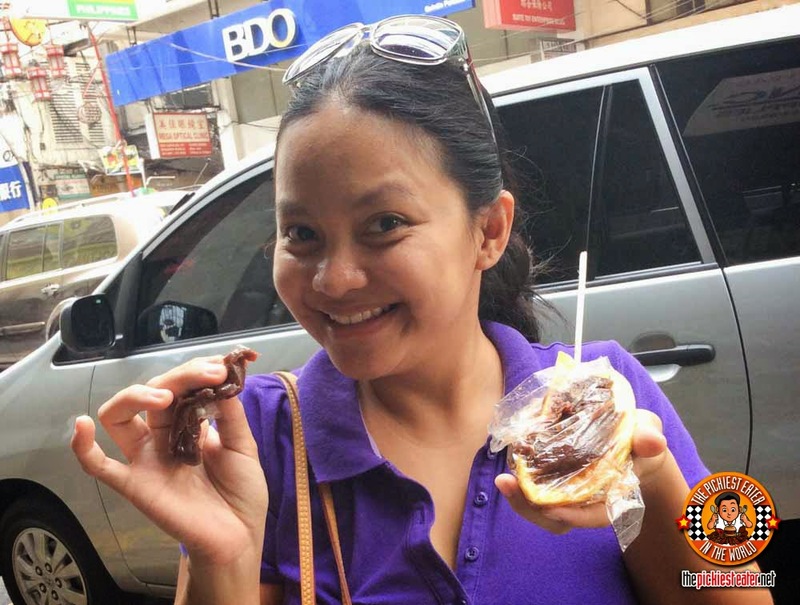 It wouldn’t be a complete Binondo food trip if we skipped the street vendors. 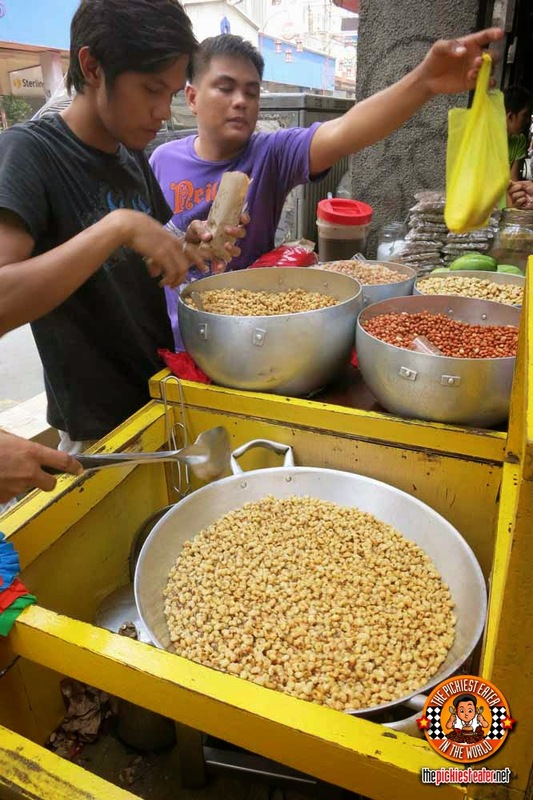 So we hit the streets first and Irene took us to this vendor that sells different types of freshly cooked nuts wherein they even add chili oil upon request for that added heat! It’s just a small cart but the line can go long! 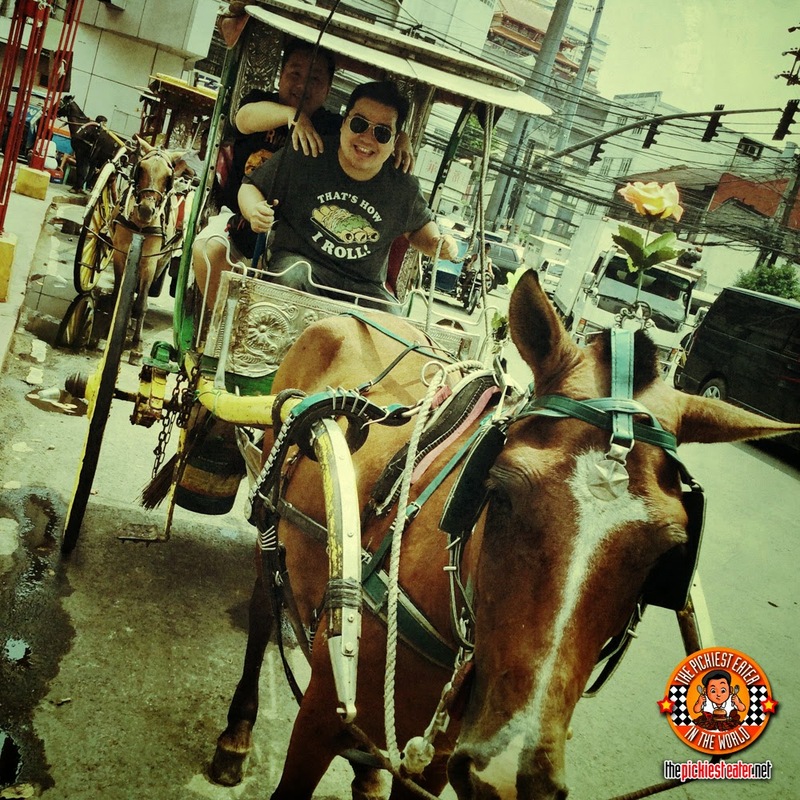 Apparently, he’s popular in Binondo! 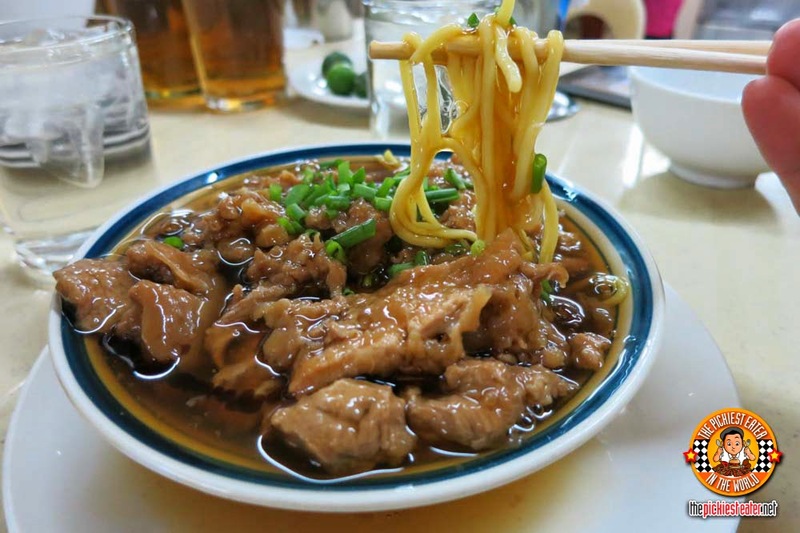 Before we settled down to eat, we kidnapped Manong’s Calesa and took it around Binondo, causing havoc around the area, getting into a wild police chase that ended by us leaping into the bay and onto an awaiting speed boat being driven by Jennifer Lawrence and Kate Upton in their barely there bikinis. . The truth was, we didn’t move a single inch because I didn’t have the heart to hit the horse with the “whip”. But you gotta give my imagination some credit, right? So here we go at our first restaurant stop, at Sincerity. This is where Richard and Irene made us try the Fried Chicken. And I’m glad they did because it was one of the best fried chickens I have tasted in the Metro. 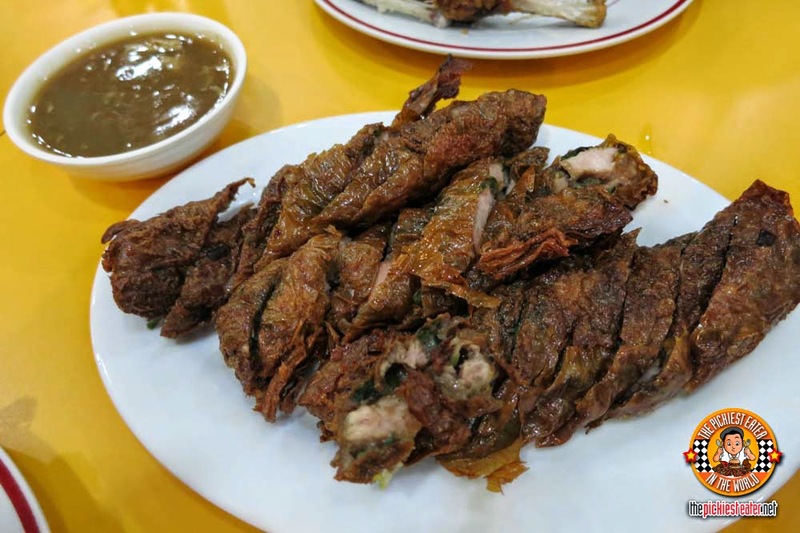 This Sincerity Fried Chicken (P150 half / P300 whole) looks so simple. And it is! No frills about it. 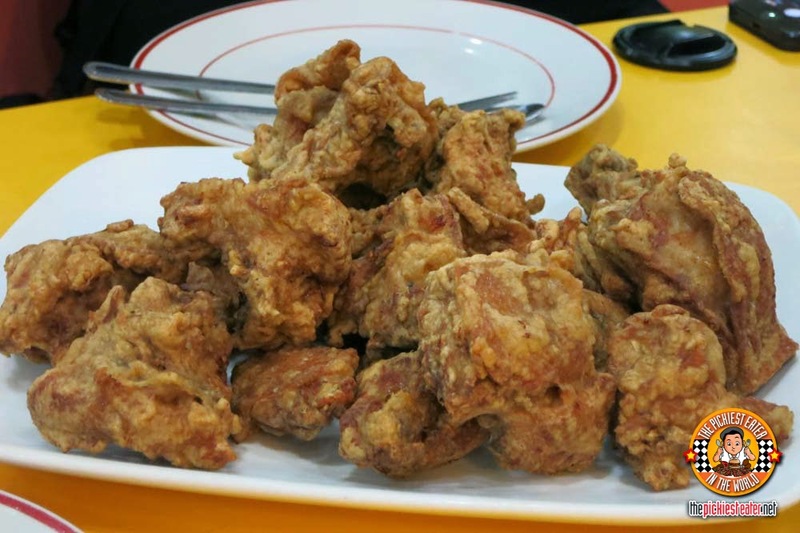 Just simple home-cooked fried chicken but very crispy, on the outside, and very juicy and tasty on the inside. And really great to pair with tomato ketchup! Even the white meat (which I don’t usually like) is tender, juicy and very tasty. This was the first time for me to try Kikiam (P55) made from scratch. I didn’t know there was a real unprocessed Kikiam until that day that we went here. There were also some greens in it, but I really couldn’t say exactly what it was. But it’s good especially when completely dipped in the sauce that comes with it. 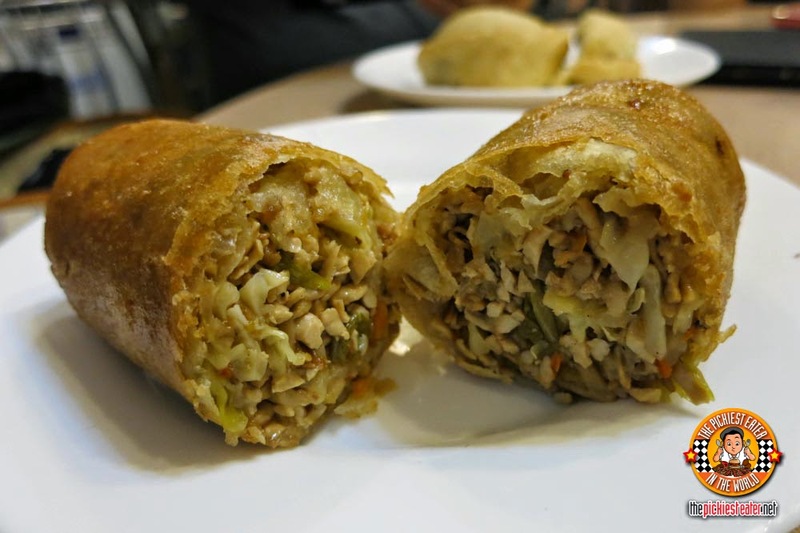 When my My friend “AVFTL” saw I was at Binondo, she recommended I try the Kuchay Ah (P40). I was reluctant at first, but it turned out to be one of my favorites of the day. 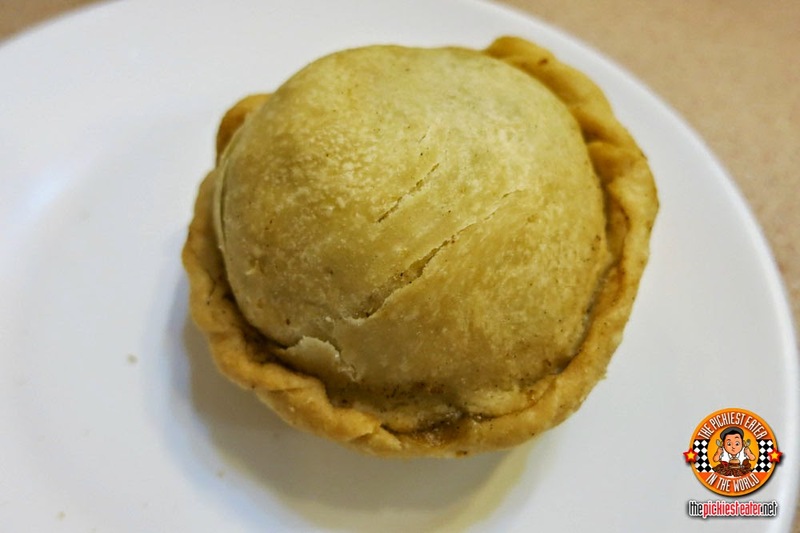 It looked like a fat empanada, and the pastry was buttery and delicious! We also tried the Sate Beef Noodle. 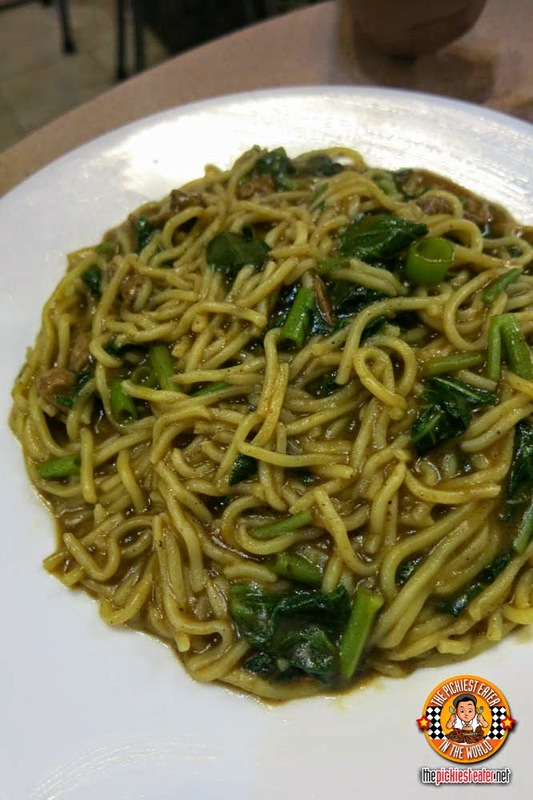 At first it looked like normal noodles to me But the difference turned out to be the curry sauce it was bathed in. The amount of heat was just right, giving you a gentle kick that gets your taste buds craving for more. Ongpin Manosa Restaurant Co. was our last restaurant stop for the day. That’s where I saw these huge Siomai (P112 for 4 pcs). 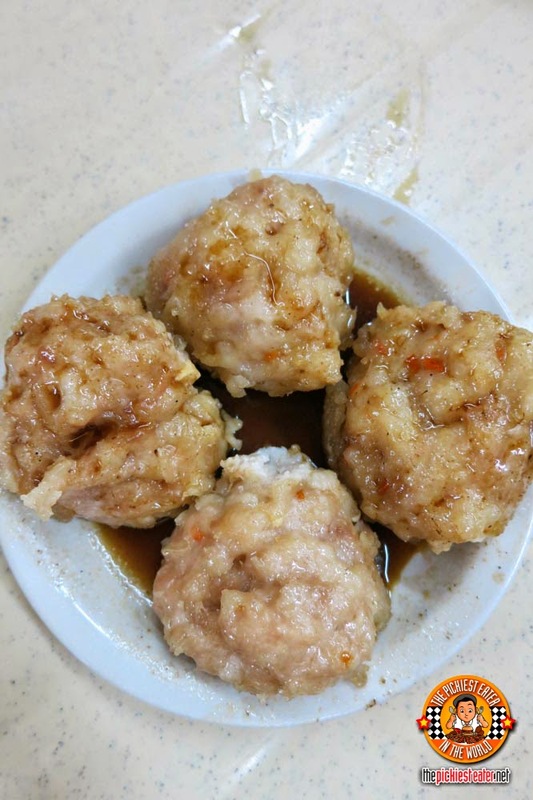 It didn’t look like the usual siomai that I’m used to, but it didn’t matter. The wrapper was barely there, and it was bathed in a thin, sweet-salty sauce. Rina and I couldn’t finish one order. Especially since we were already too stuffed for the day. This Maki (Small P110/ Large P125) comforted my tummy really well. The Maki had a generous helping of meat, and a thick, gloopy sauce. It’s surprisingly filling. 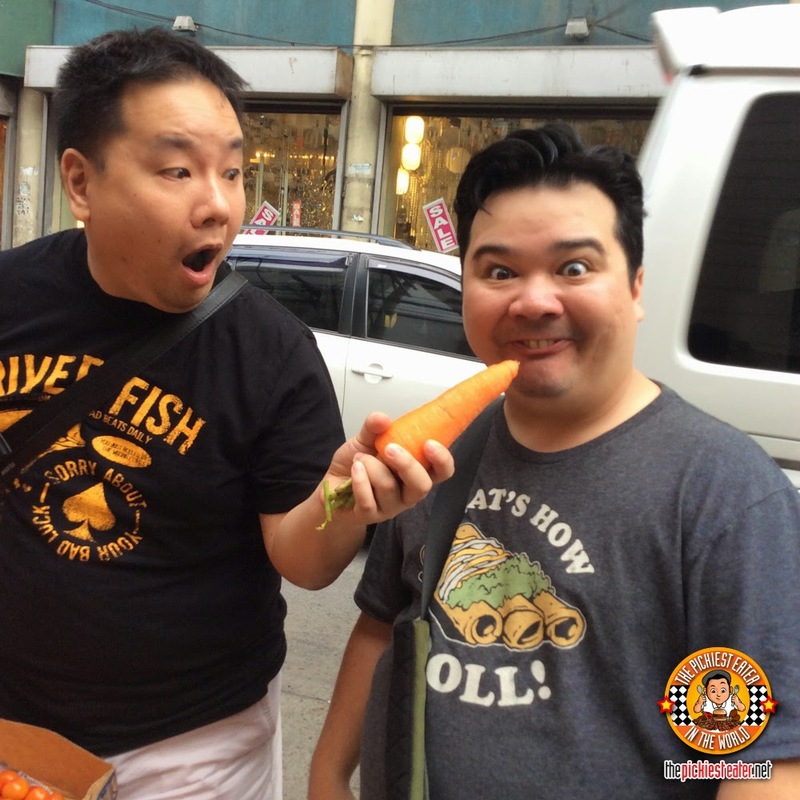 We couldn’t help but stop by some other food vendors while we were at Binondo, making the most of our opportunity to buy some hard to find Chinese goodies that you can’t find in your average supermarket. 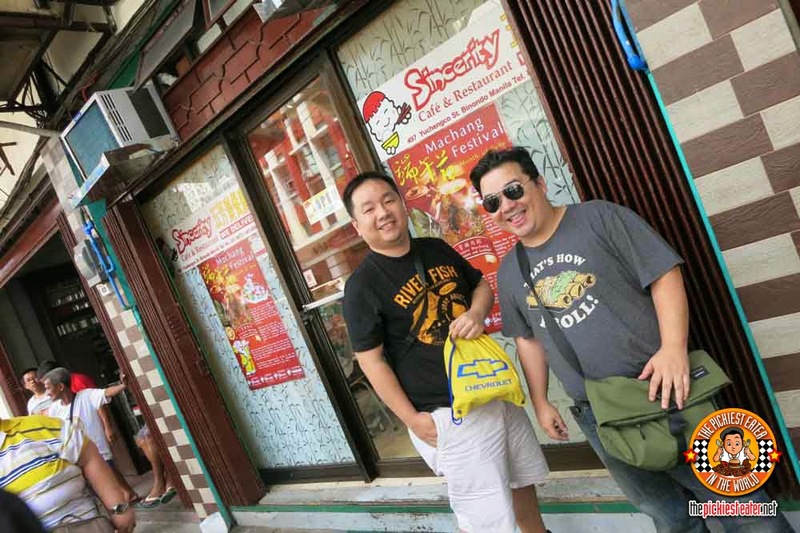 As we left Binondo to continue our joyride, elsewhere, we stopped by Hot Star near Roxas to try their ice blended drinks because it was just so hot that day that it was really draining. But no problem for the Spark because it’s got sufficient storage inside to put stuff like these Two cup holders in front. Though at the back it only had one. 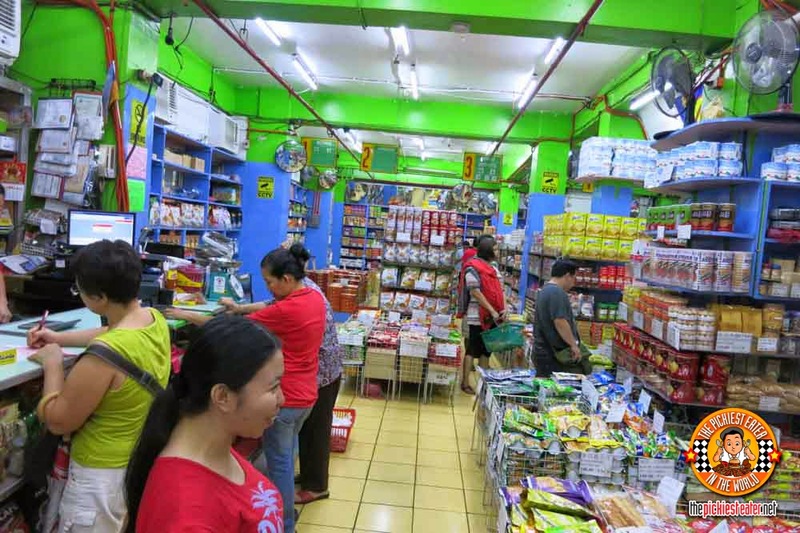 Before going home, we stopped over SnR in Shaw, Mandaluyong, for more household needs. 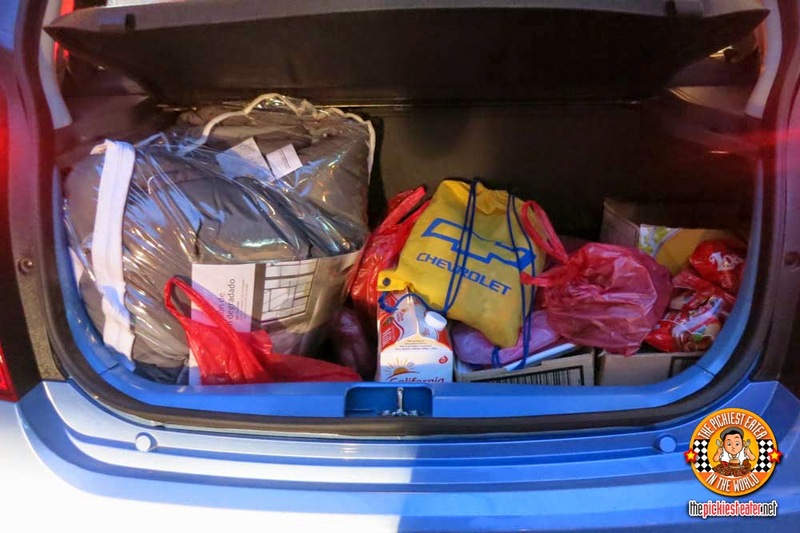 By the end of the day, this is what the Chevrolet Spark trunk looked like (picture above). Take note, the king-sized comforter set fit snugly in there! 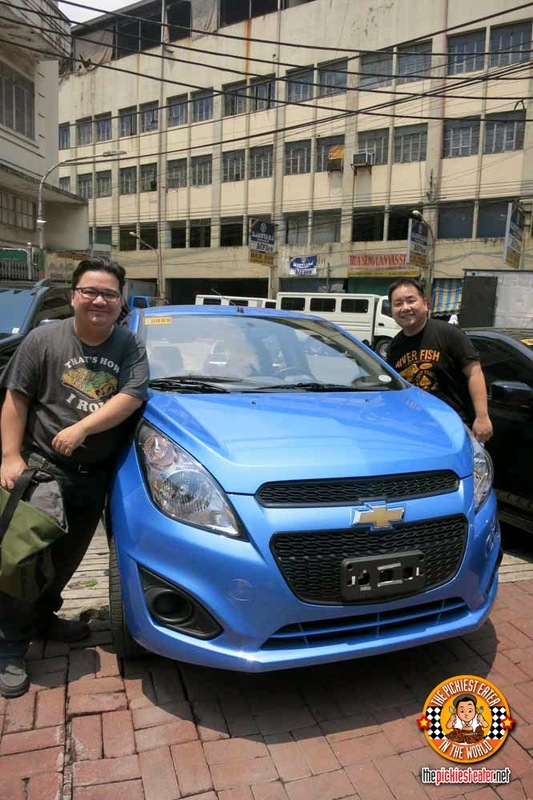 Anyway even after the great Binondo trip, we were all happy to sit down inside the Chevrolet Spark and finally rest our tired feet. 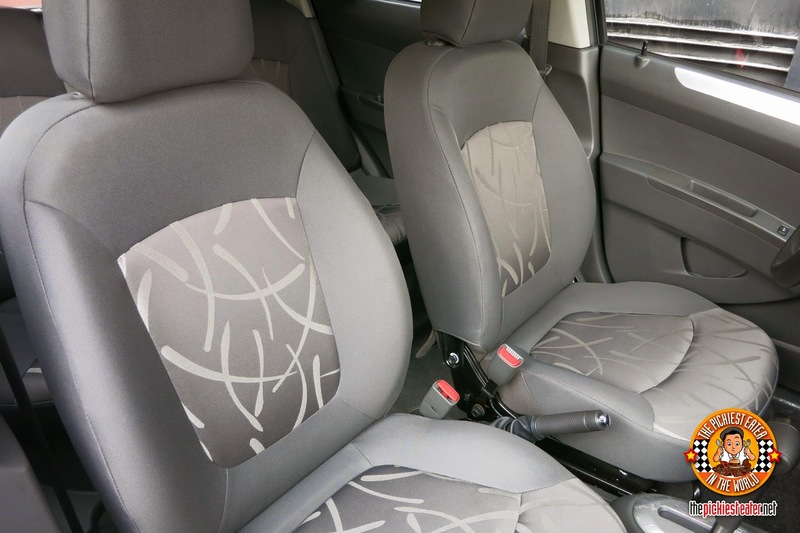 One thing I noticed as well about the Spark is how comfortable the seats are, most especially the back rest. It’s very soft and bouncy. It was already almost night time when we were on our way home. That’s when we noticed the LED lights on the control buttons and gagues.It’s the first of it’s class to have LED-lit buttons and gauges. It looks super cool and futuristic at night. As we calculated everything we spent for the day, considering the many places we went to in Binondo, we realized we only spent around 800 Php. For more than one restaurant and a few shopping along the way! (Not including out bed sheet set haha!) 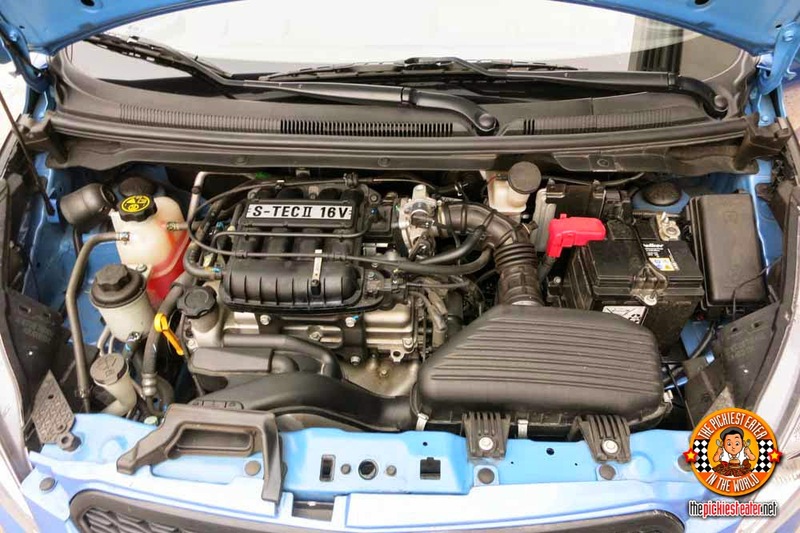 And since the Spark’s engine was only at 1.0 A/T, 4 cylinder S-TEC., we saved a lot on gas! 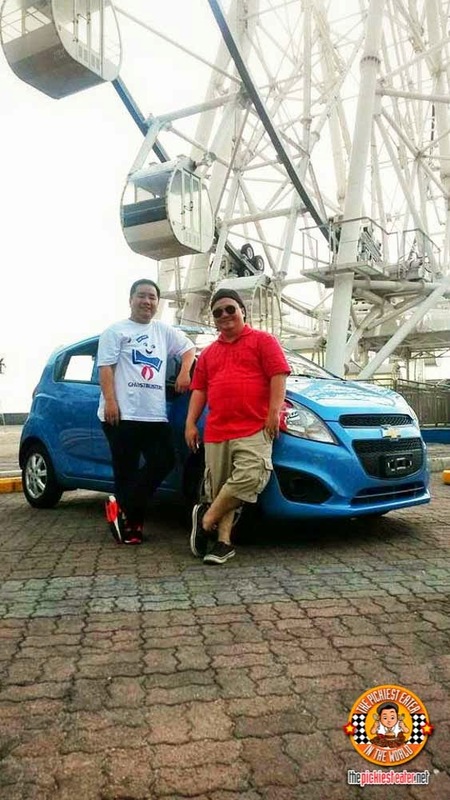 We had such a fun time during our food trip and sharing the Chevrolet Spark with the Tales from the Tummy couple. 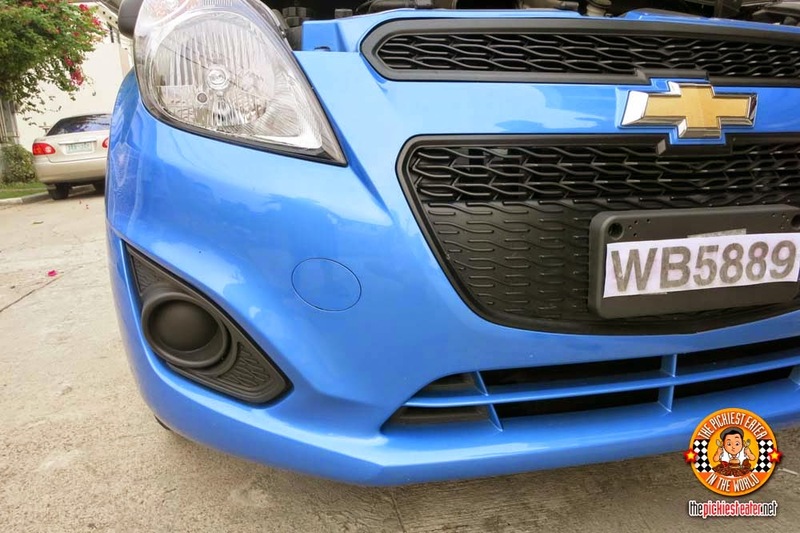 This Chevrolet Spark is definitely a great buy! 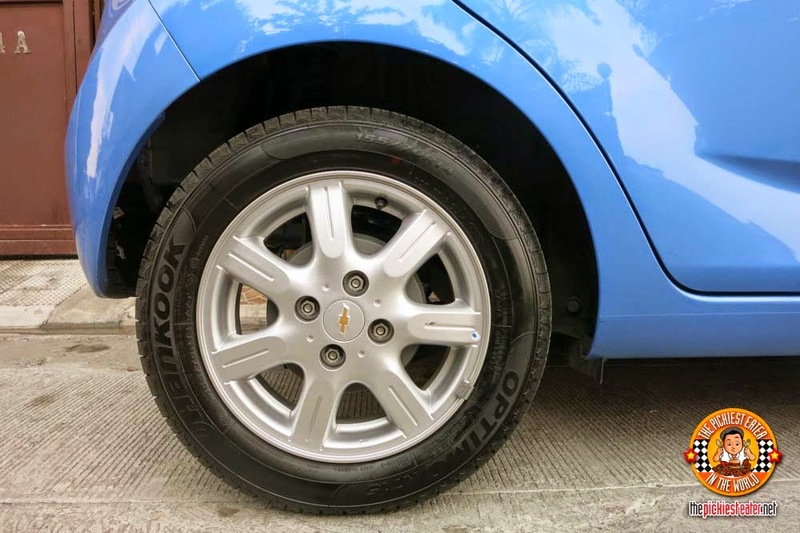 And so just like the delicious food at Binondo that are not pish posh but very delicious and very affordable, the Chevy Spark, in the same way, may not have all the other frills or extravagant features of a huge luxury car, but it’s got what you need and more! Leaving you with a short video made by yours truly and my buddy Tales from the Tummy! Watch at your own risk haha! HAHAHAHAHAHAHHAHAHA! I never imagined Richard doing this! 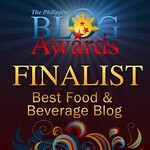 :) Ikaw, Richie, as usual best actor! HAHAHAHAHAHAHAHAHA!!!!!! Hands down!!!! hahahahahaha!!!! :D :D :D EPIC!!! REAL EPIC!! ... The song choices talaga!!! hahahaha!! !